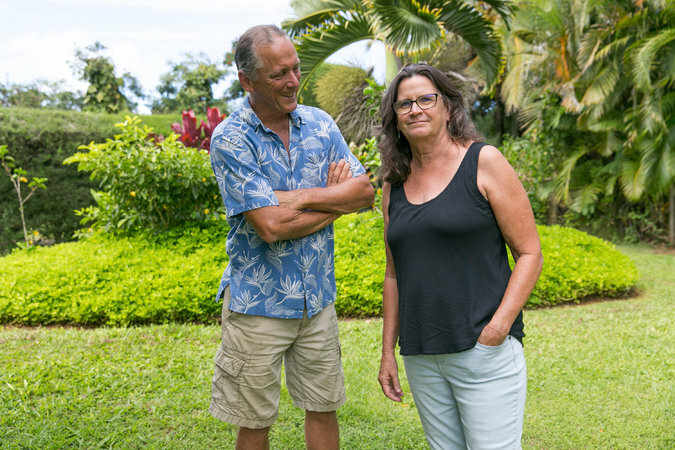 My husband and I live in Hawaii and have owned and operated a business for over 25 years. We have always been required to offer our employees health insurance. In the beginning, it was affordable, and we were proud to be able to offer it. As years went by, it got more expensive and harder to afford, especially after my healthy husband contracted a rare infection that hospitalized him for two months. Two years ago, under Obamacare, we finally found an affordable, decent health plan for ourselves and our employees. Now, I am extremely worried about how the insurance industry here will react to this irresponsible Republican plan. As a small-business owner, I’m going to have to spend way more time figuring out what this means than those who actually voted for it.